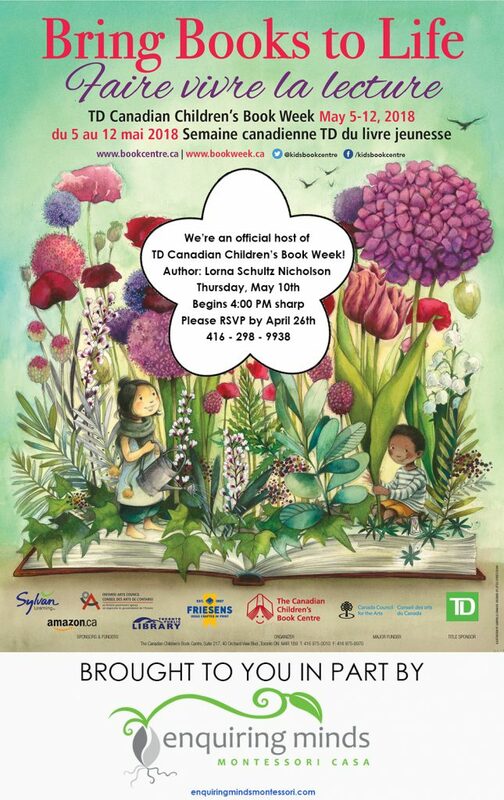 We were an official host of TD Canadian Children’s Book Week 2018. Author Lorna Schultz Nicholson visited our school on Thursday, May 10 and read from one of her children’s books. We will be participating again in 2019. Stay tuned for more details!